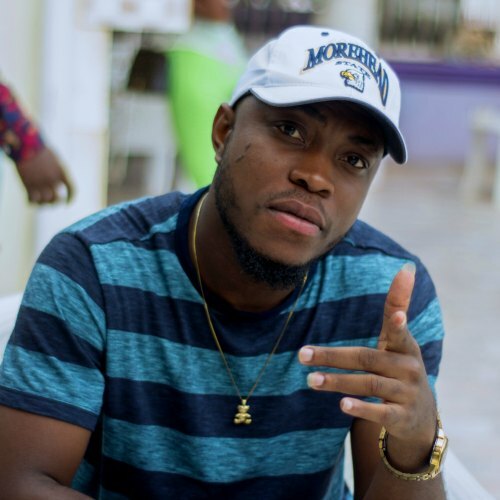 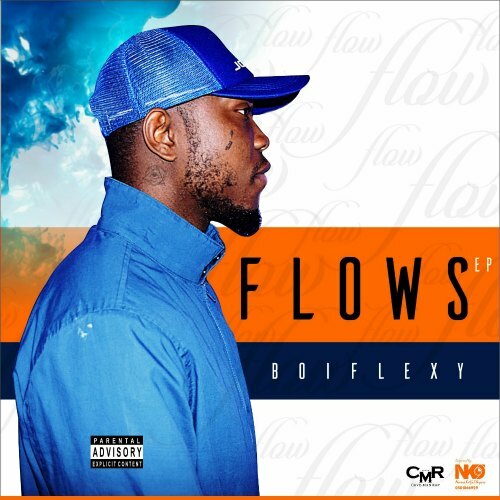 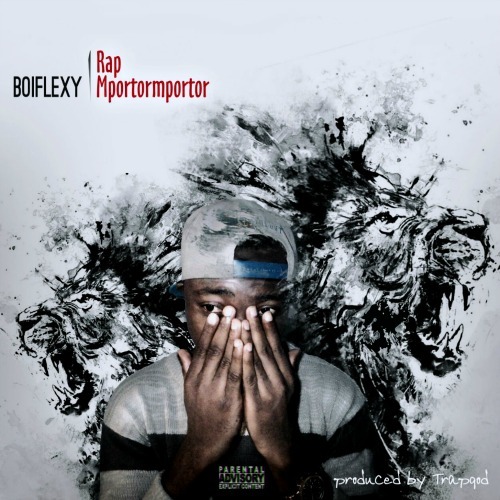 Boiflexy drops some heavy bars on his new single titled ‘Rap Mportormportor’. 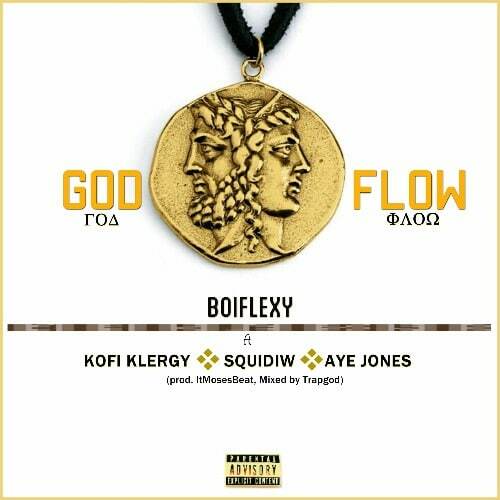 Production credit to this hop-hop tune goes to Trapgod. 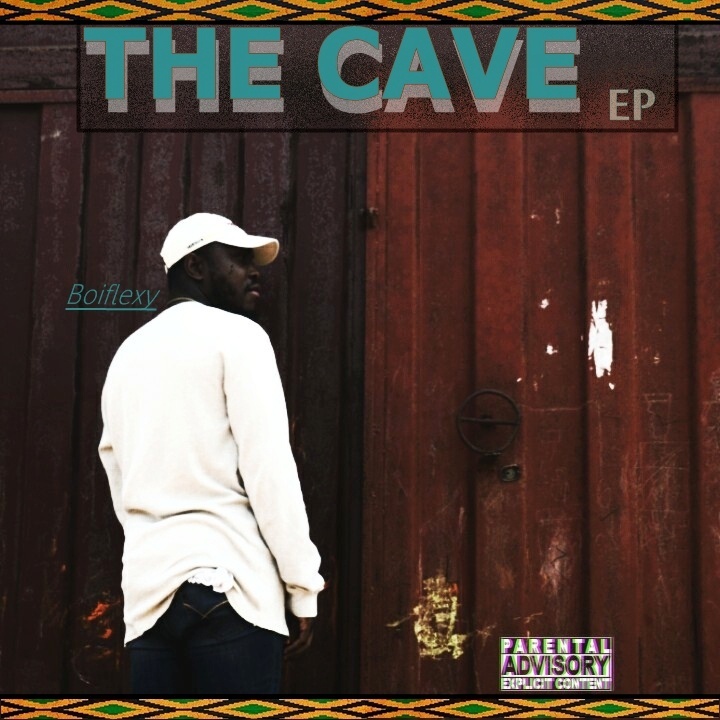 Take a listen , comment and share.